Ali, Abdisaid M. “Islamist Extremism in East Africa.” Africa Center for Strategic Studies, 2016. In English and Portuguese. Asongu, Simplice A. and Nwachuku, Jacinta C. Nwachukwu. “The Impact of Terrorism on Governance in African Countries.” World Development, Vol. 99, pp. 253-270, 2017. Bowie, Neil G. and Schmid, Alex P. “Chapter 5: Databases on Terrorism” in Alex P. Schmid, ed. The Routledge Handbook of Terrorism Research. 2011. Cilliers, Jakkie. “Violent Islamist Extremism and Terror in Africa.” Institute for Security Studies Paper 286 (2015). Dowd, Caitriona and Drury, Adam. “Marginalisation, Insurgency and Civilian Insecurity: Boko Haram and the Lord’s Resistance Army.” Peacebuilding. 2017. Faber, Pamela. “Sources of Resilience in the Lord’s Resistance Army.” CNA. 2017. Fahey, Daniel and Titeca, Kristof. “The Many Faces of a Rebel Group: The Allied Democratic Forces in the Democratic Republic of Congo,” International Affairs. Vol. 92, Issue 5, September 2016. Warner, Jason. “Sub-Saharan Africa’s Three ‘New’ Islamic State Affiliates.” Combating Terrorism Center Sentinel 10.1 (2017): 28-32. Alusa, Doreen; Mkutu, Kennedy; Mogire, Edward. “Chapter 4: Policing Terrorism in Kenya: The Security-Community Interface.” in Kennedy Agada Mkutu, ed. Security Governance in East Africa: Pictures of Policing from the Ground. New York: Lexington Books, 2018. Cronin, Audrey Kurth. 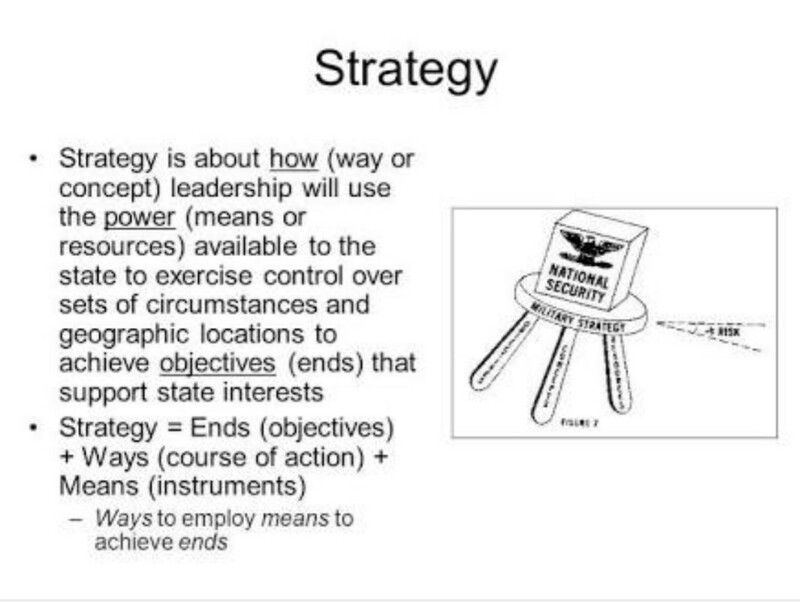 “The ‘War on Terrorism’: What Does It Mean to Win?” Journal of Strategic Studies 37.2 (2013): 174-97. Gaibulloev, Khusrav and Sandler, Todd. “The Adverse Effect of Transnational and Domestic Terrorism on Growth in Africa.” Journal of Peace Research. 48(3) 255 – 371. Hussein Solomon. “The Particular Role of Religion in Islamic State.” South African Journal of International Affairs. 2017. Okenyodo, Oluwakemi. “Governance, Accountability, and Security in Nigeria.” 2016. In English and Portuguese. Parker, Tom. “It’s a Trap: Provoking an Overreaction is Terrorism 101.” The RUSI Journal 160, no. 3 (2015): 38-46. Schmid, Alex P. “Radicalisation, De-Radicalisation, Counter-Radicalisation: A Conceptual Discussion and Literature Review” International Centre for Counter-Terrorism – The Hague. ICCT Research Paper. March 2013. Solomon, Hussein. “The African Union and Counter-Terrorism.” 2018. The African Model Anti-Terrorism Law. Available in English and Portuguese. Confalone, Liz and Lowe, Heather. “Accelerating the IFF Agenda for African Countries.” (2017). In English and Portuguese. Freeman, Michael, ed. Financing Terrorism: Case Studies. Routledge, 2016. Martin, Michaela and Solomon, Hussein. “Islamic State: Understanding the Nature of the Beast and Its Funding.” Contemporary Review of the Middle East. 4(1) 1–32. Van der Does de Willebois, Emile. “Nonprofit Organizations and the Combatting of Terrorism Financing: A Proportionate Responses.” World Bank Working Paper 2010. “Good Practices in the Area of Border Security and Management in the Context of Counterterrorism and Stemming the Flow of “Foreign Terrorist Fighters.” GCTF. 2016. “Tunisia’s Borders: Jihadism and Contraband.” International Crisis Group. 2013. Hampton, Daniel. “Creating Sustainable Peacekeeping Capability in Africa.” 2014. Available in English and Portuguese. John Karlsrud. “The UN at War: Examining the Consequences of Peace-Enforcement Mandates for the UN Peacekeeping Operations in the CAR, the DRC, and Mali. Third World Quarterly. 2015. Williams, Paul D.“Peace Operations in Africa: Lessons Learned Since 2000.” 2013. Available in English and Portuguese.